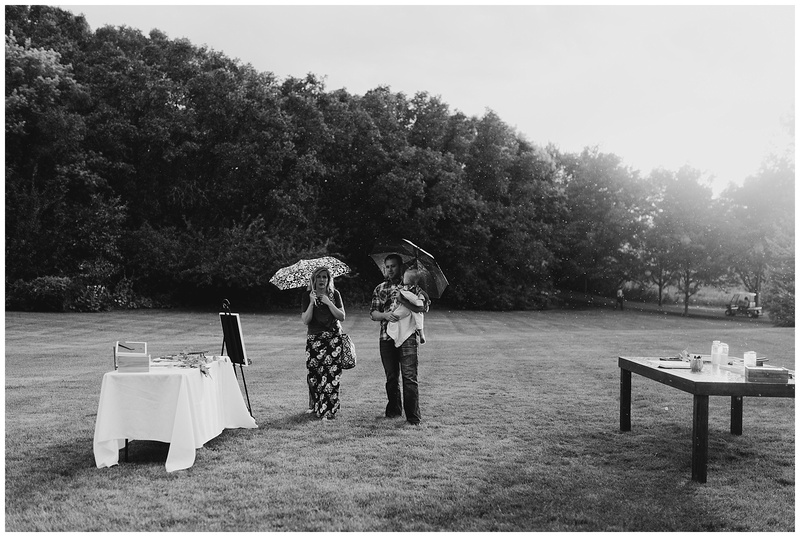 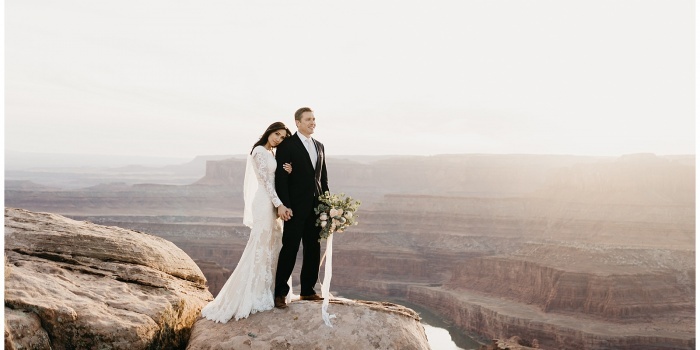 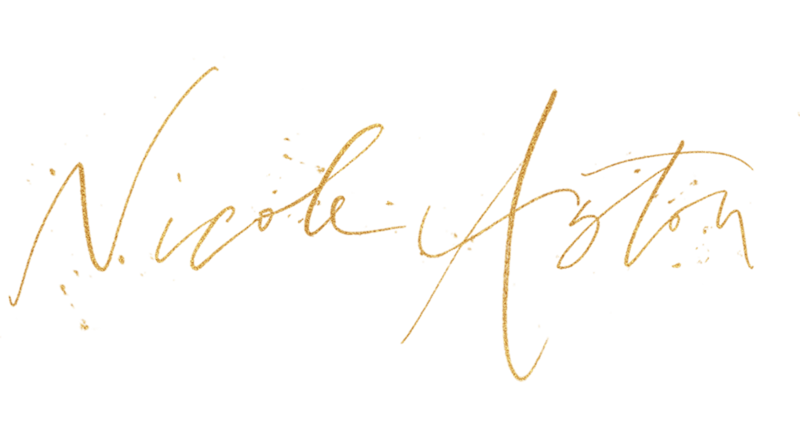 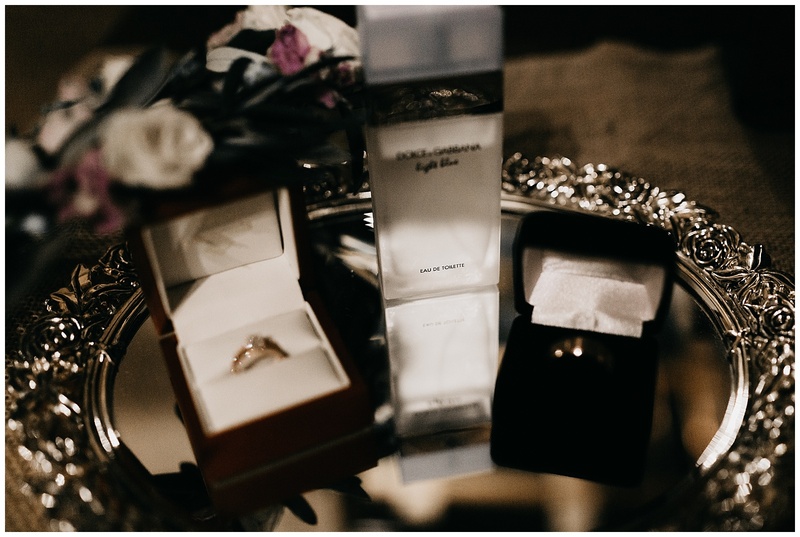 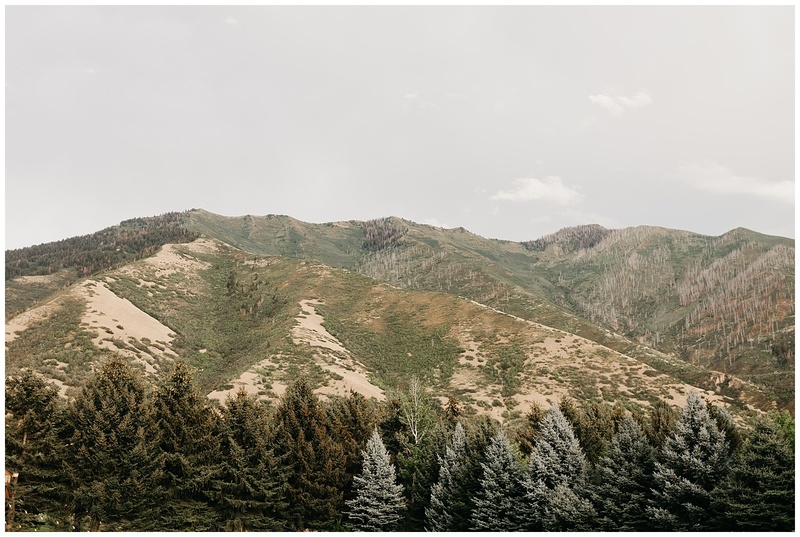 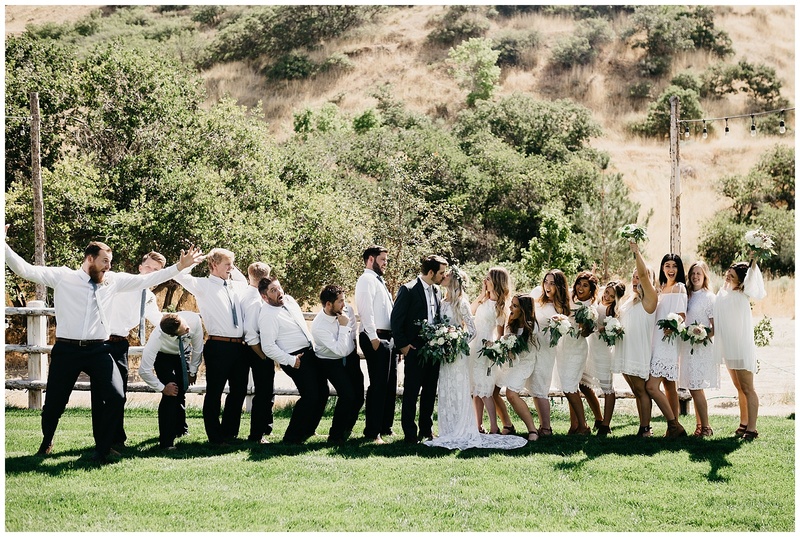 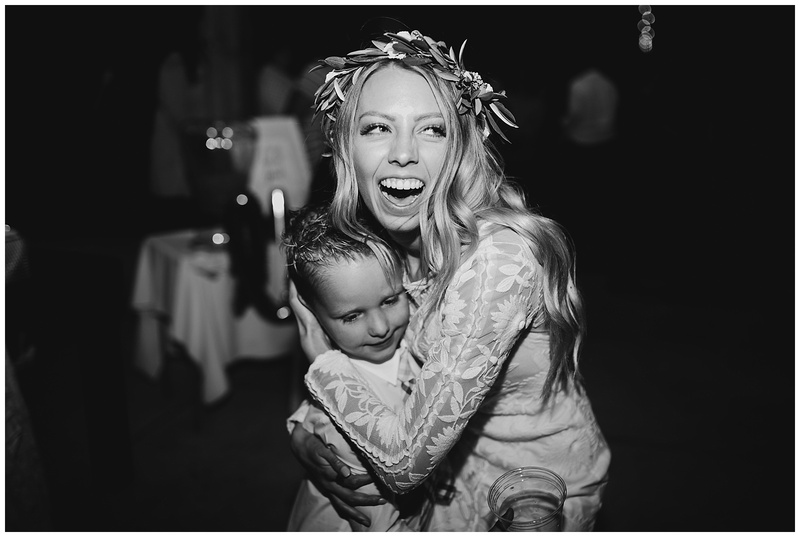 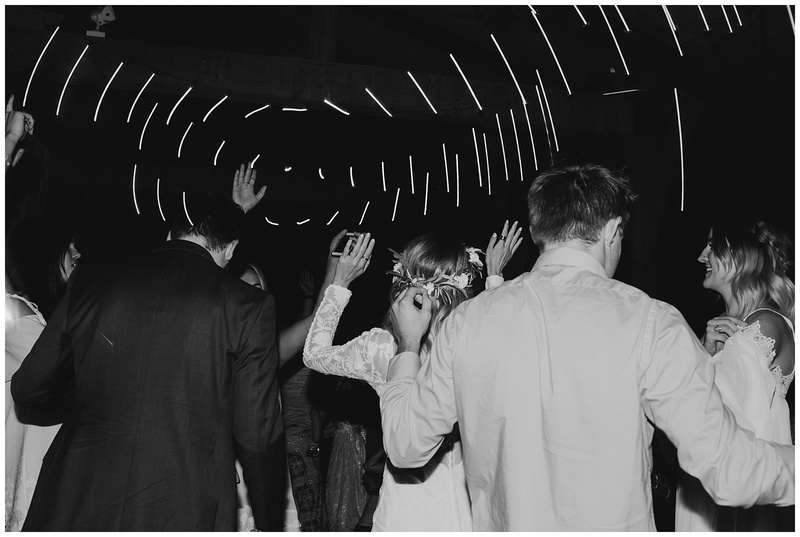 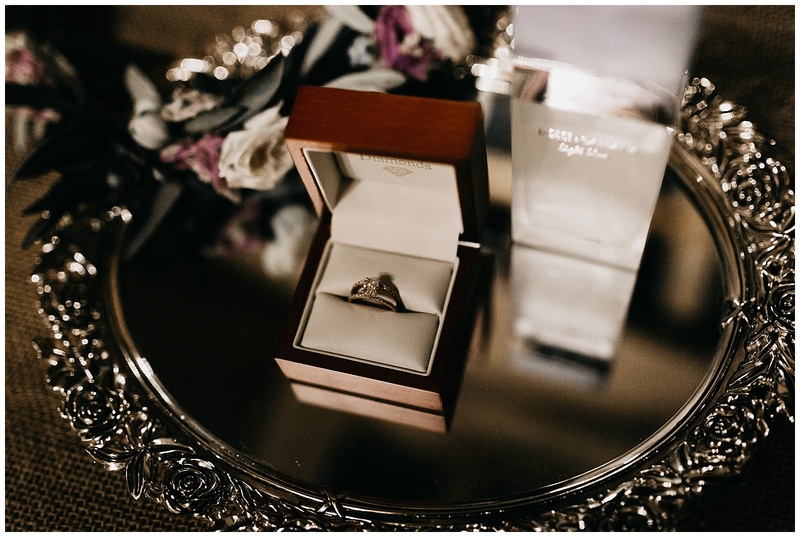 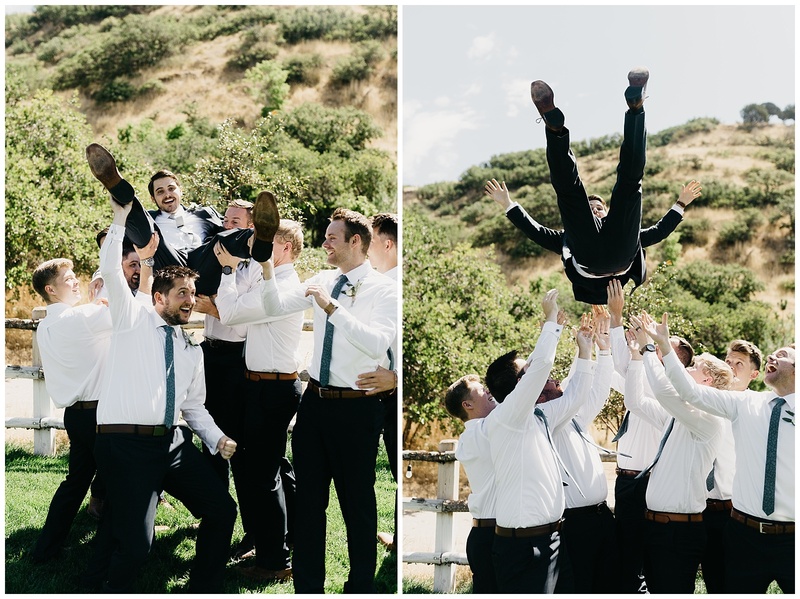 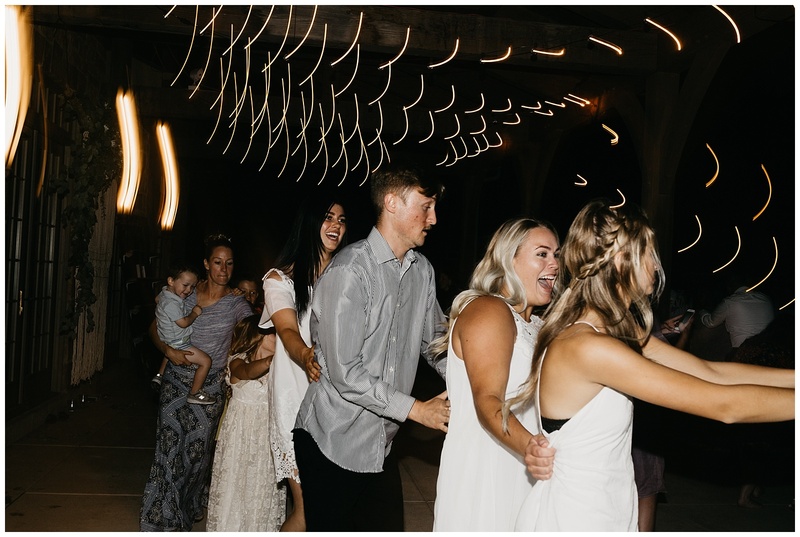 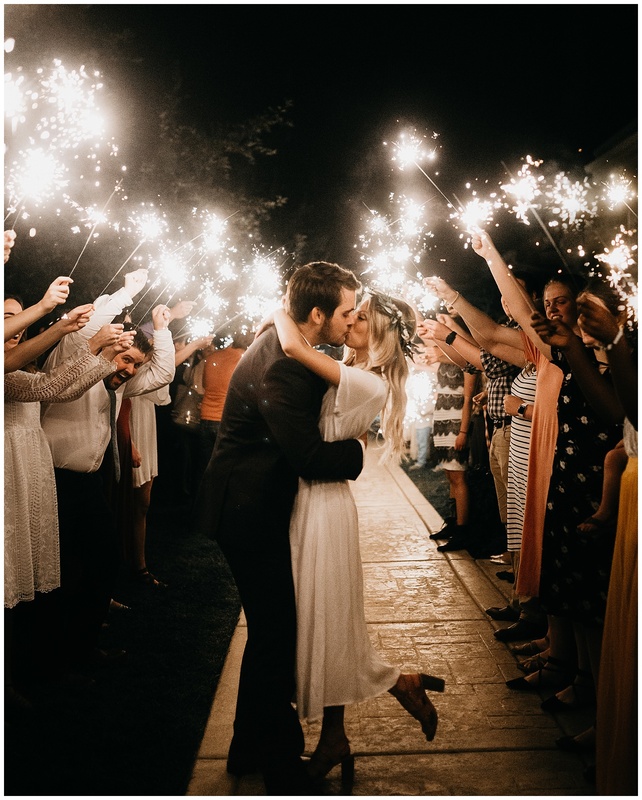 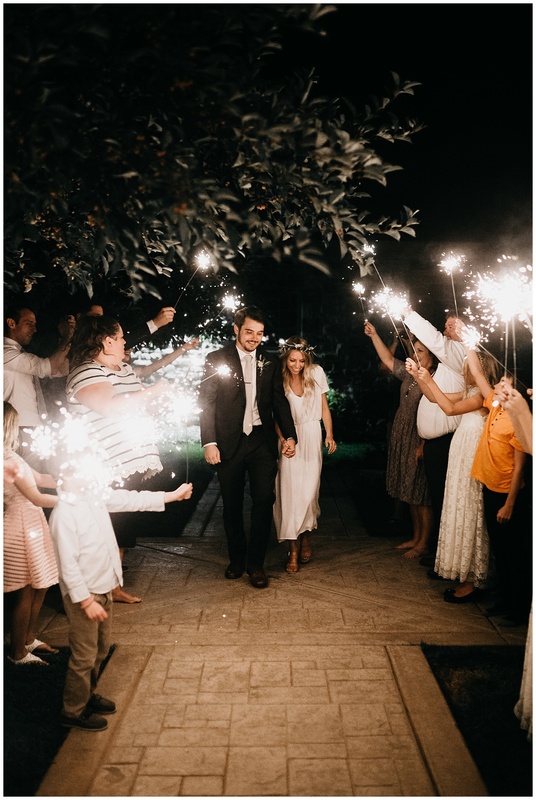 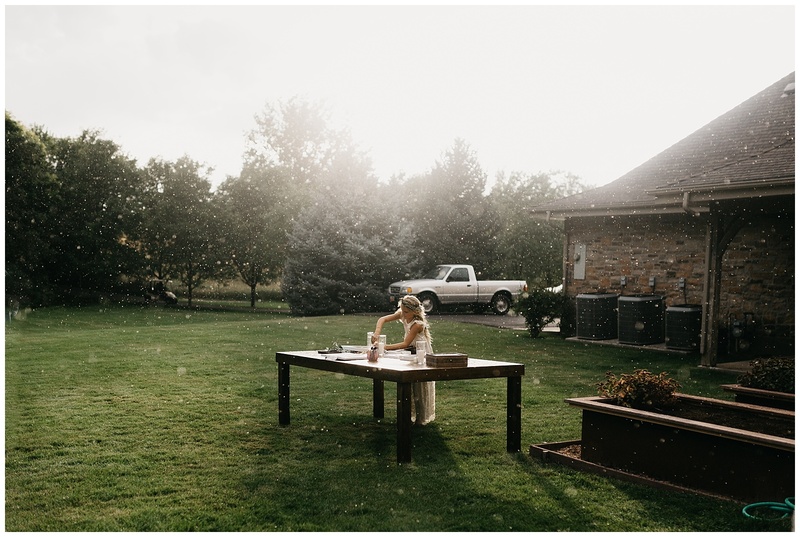 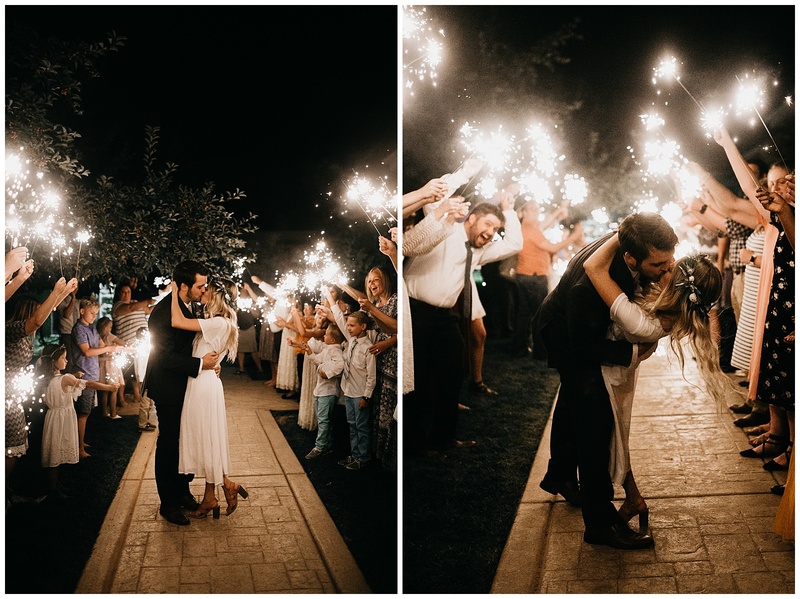 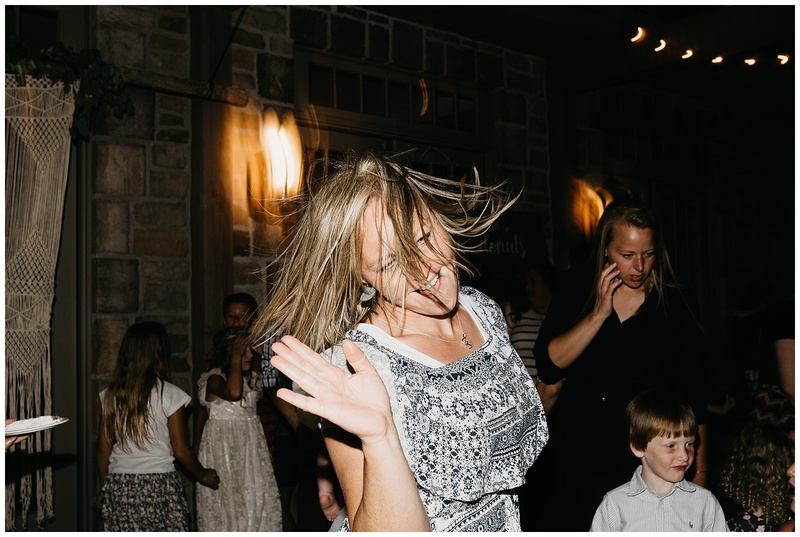 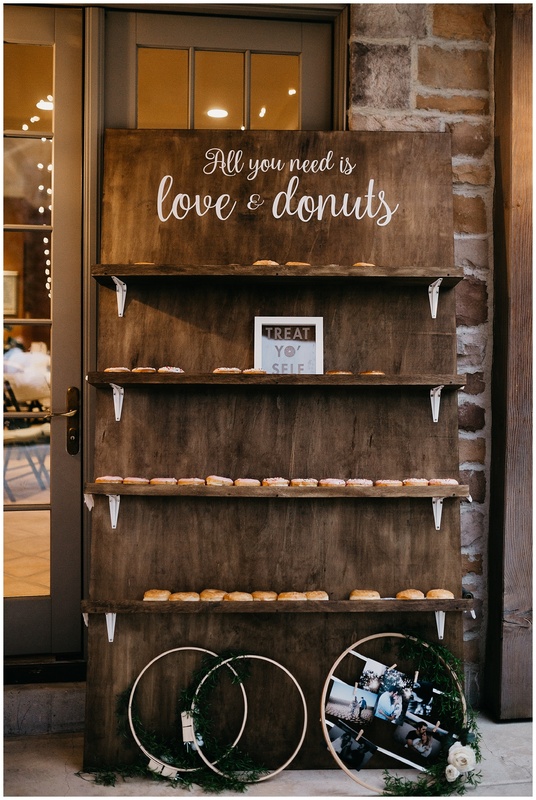 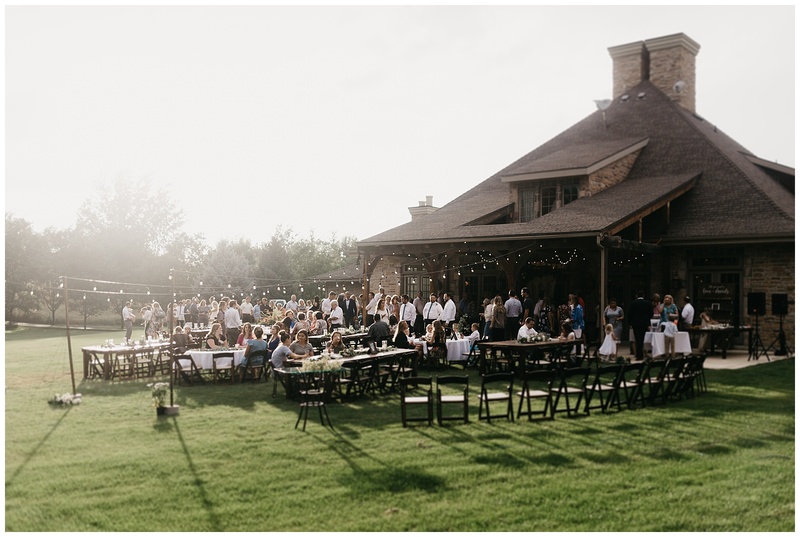 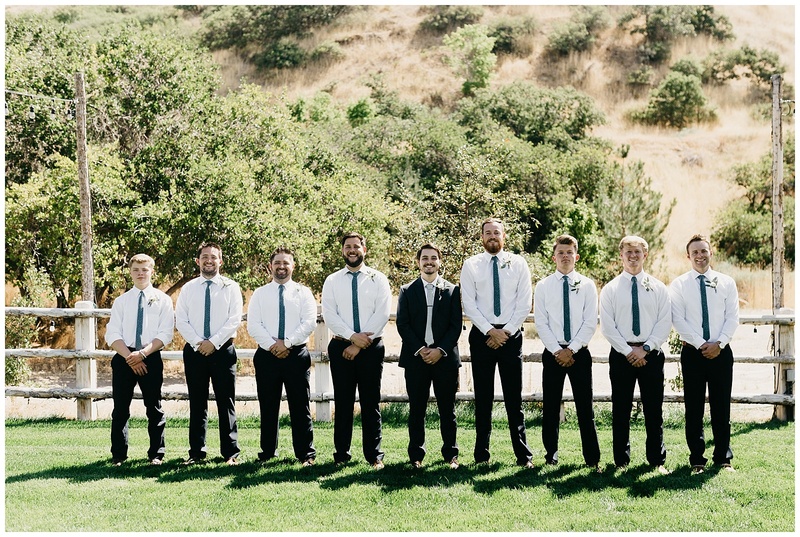 Elise and Kade’s wedding was one of my favorite weddings of the summer this year! 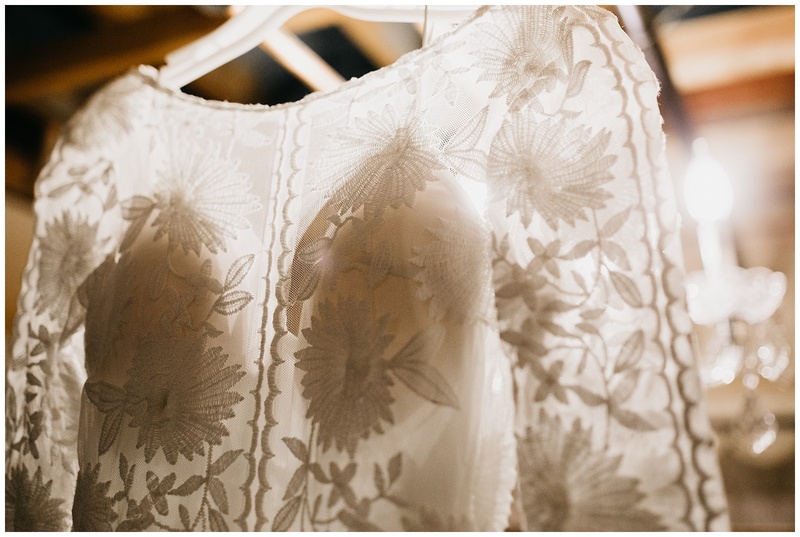 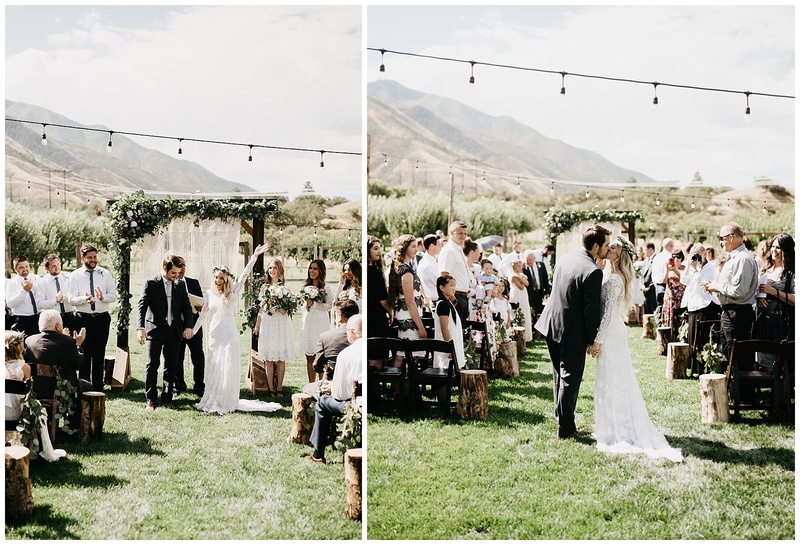 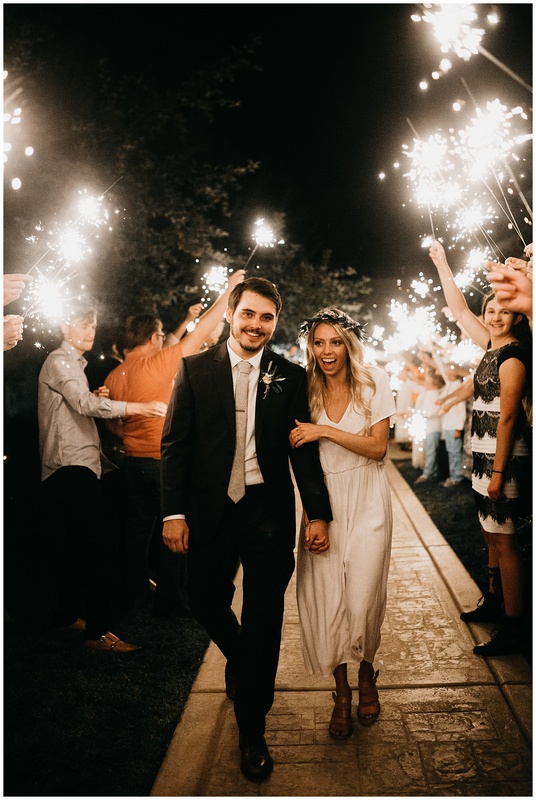 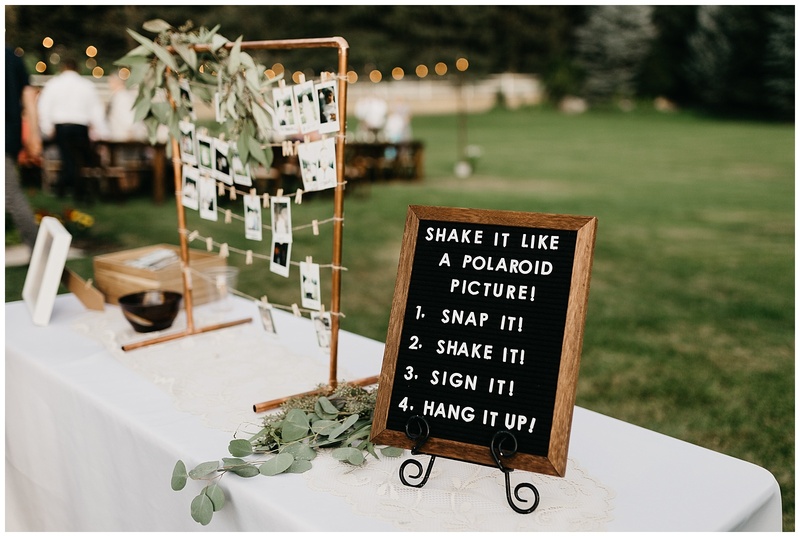 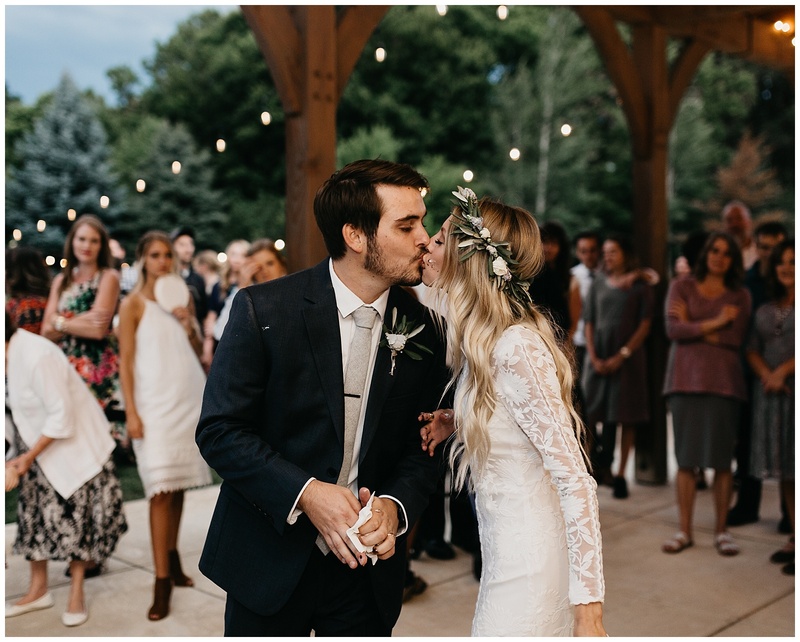 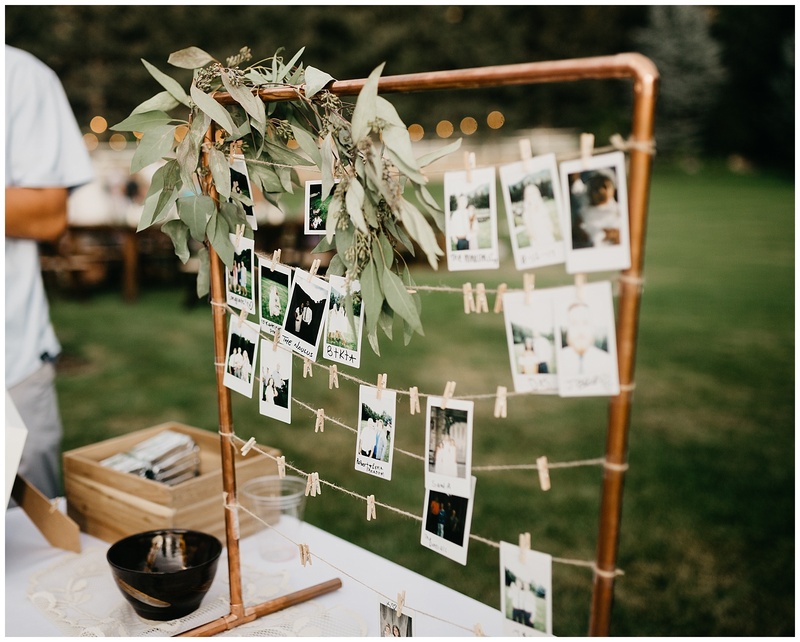 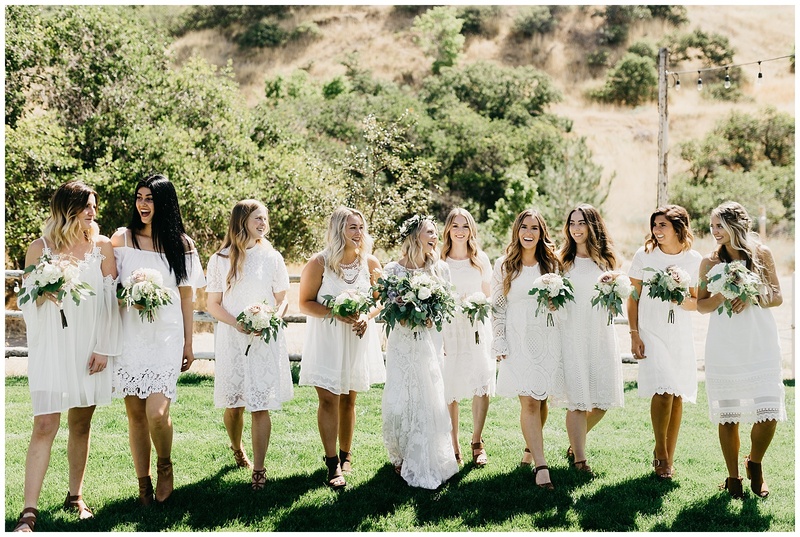 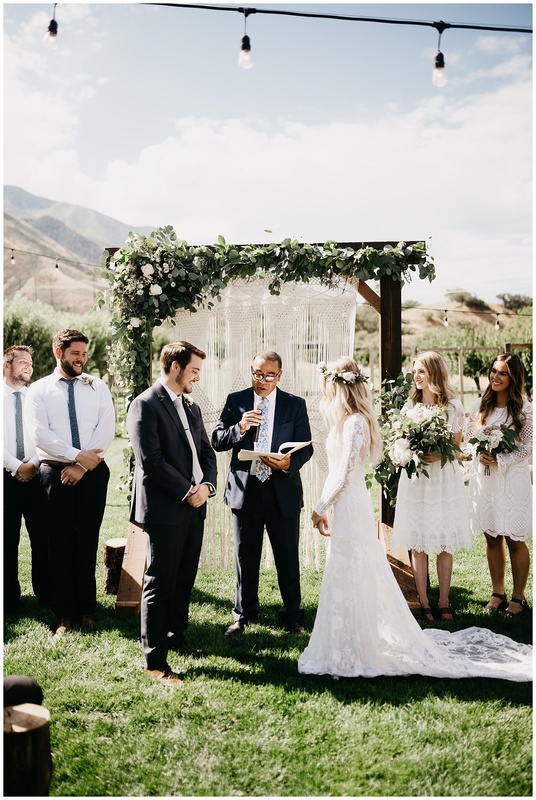 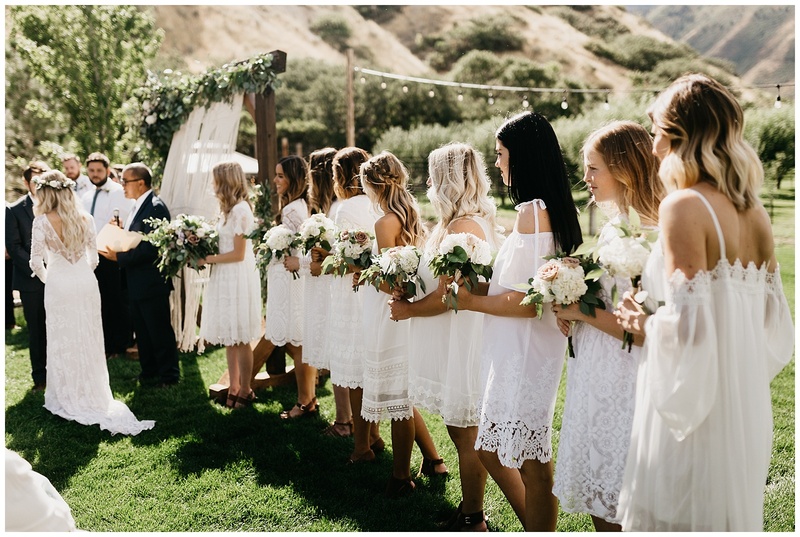 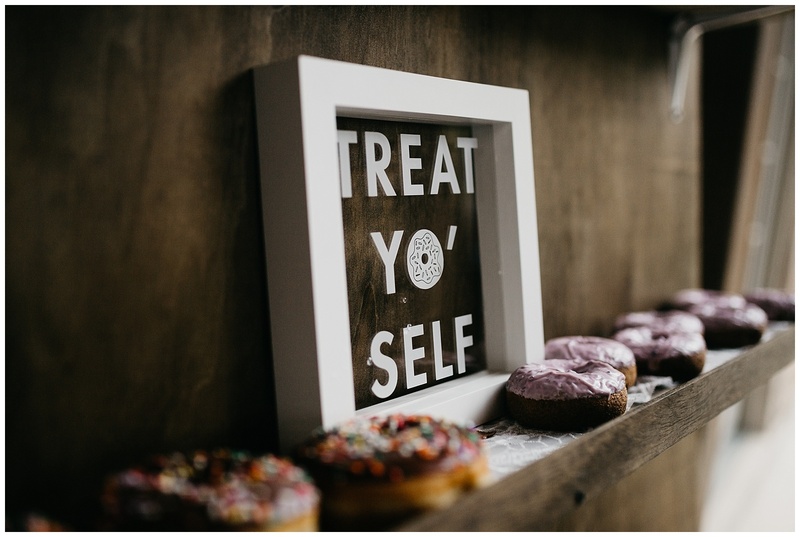 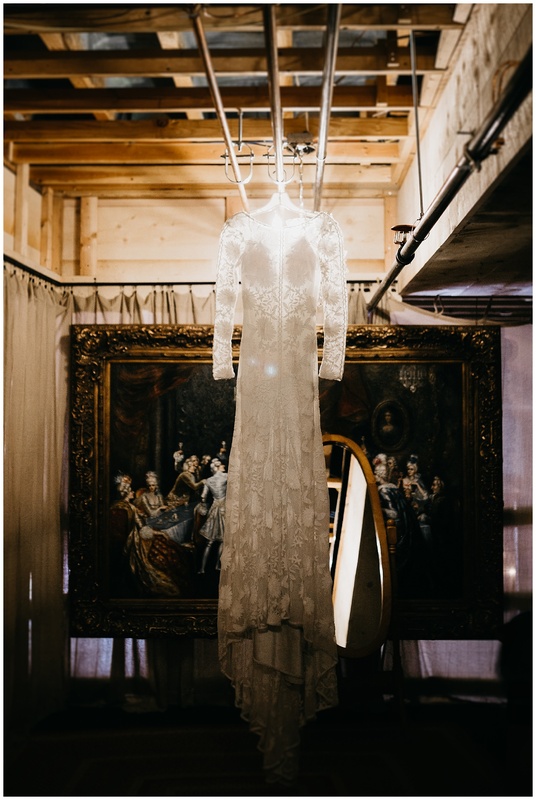 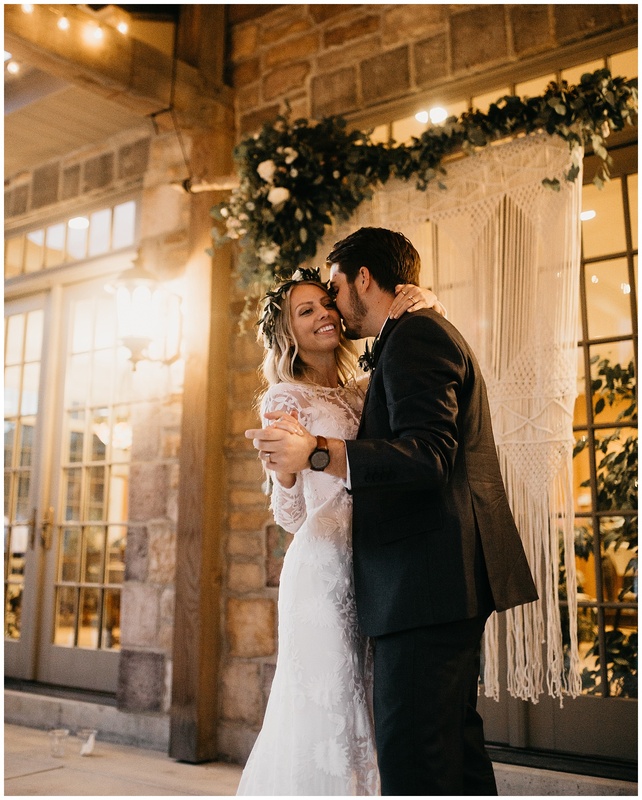 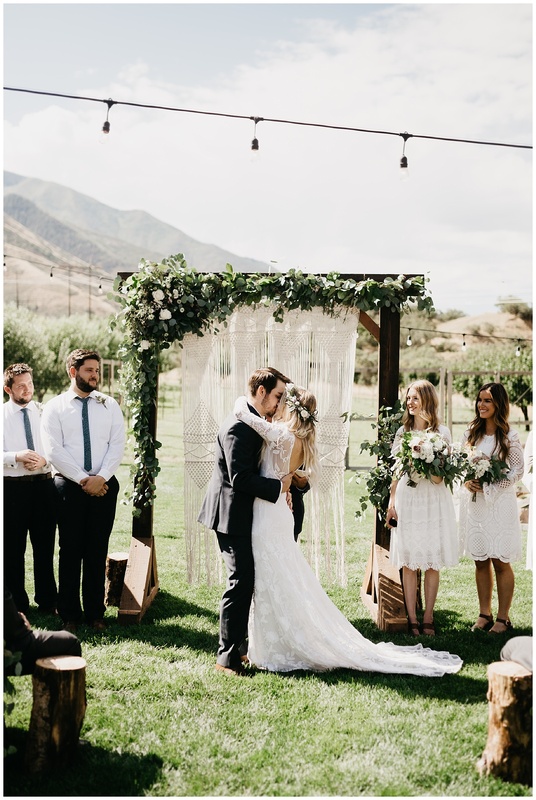 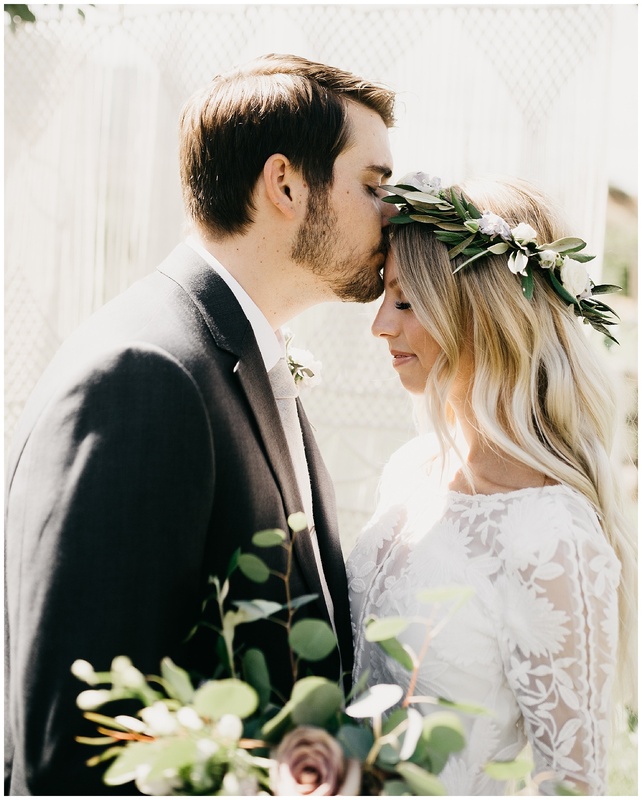 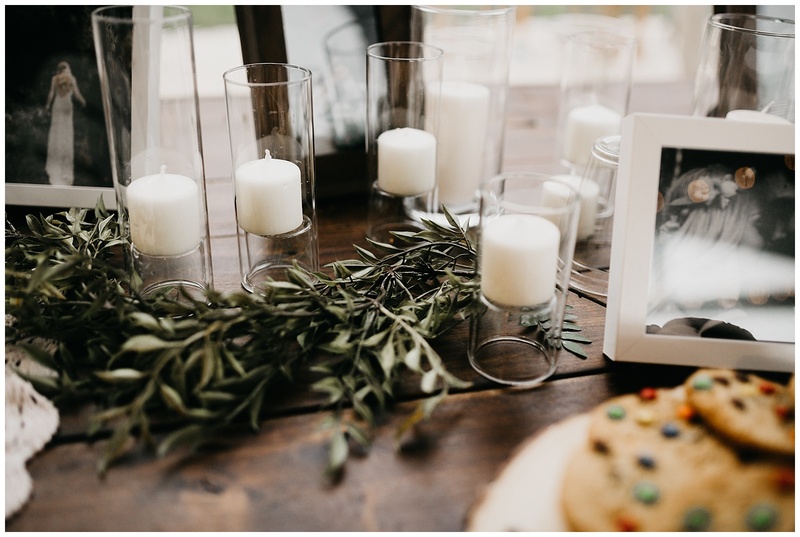 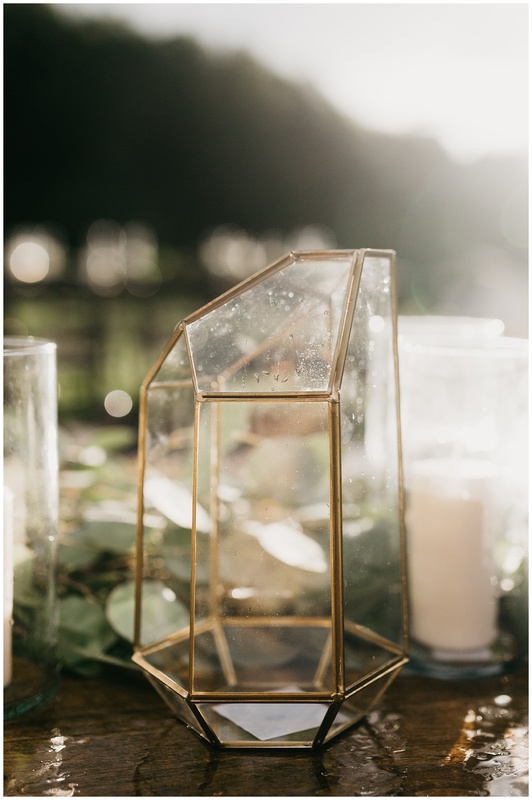 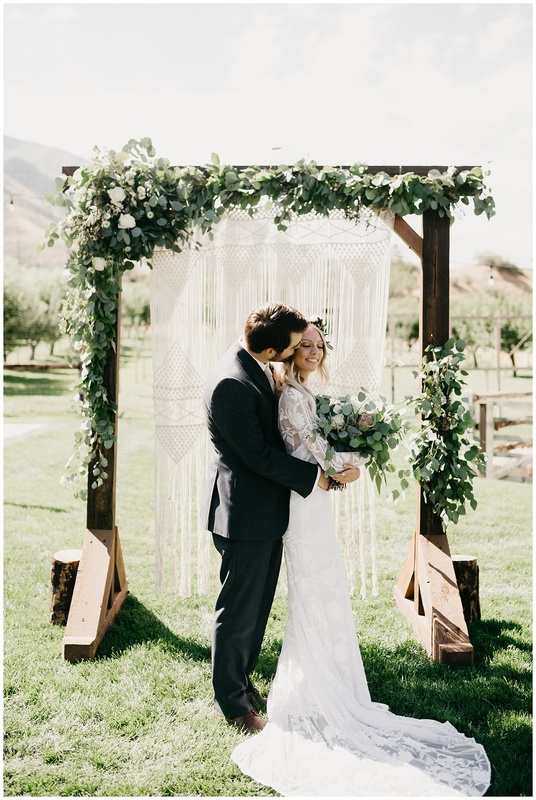 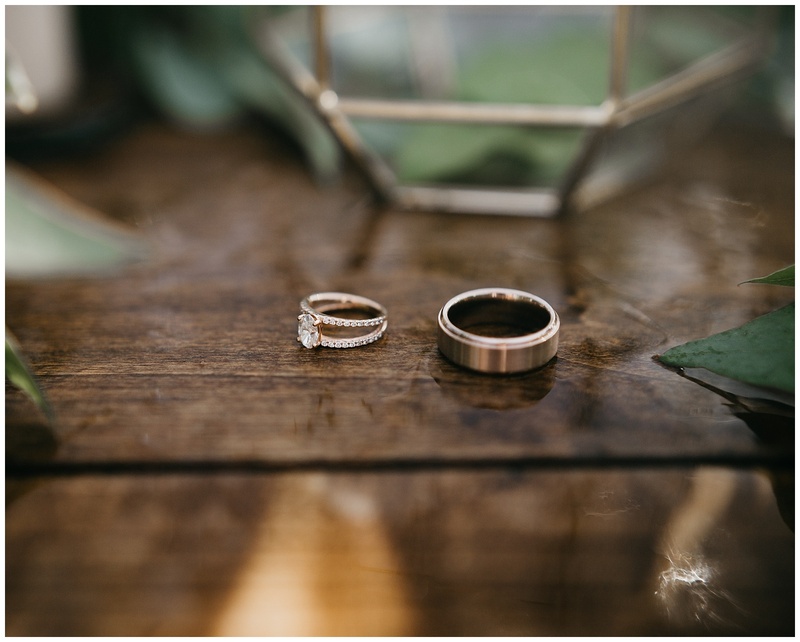 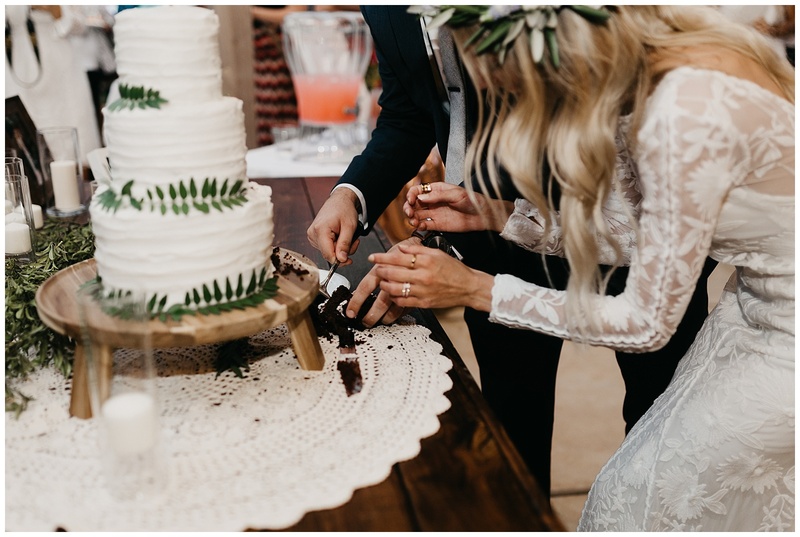 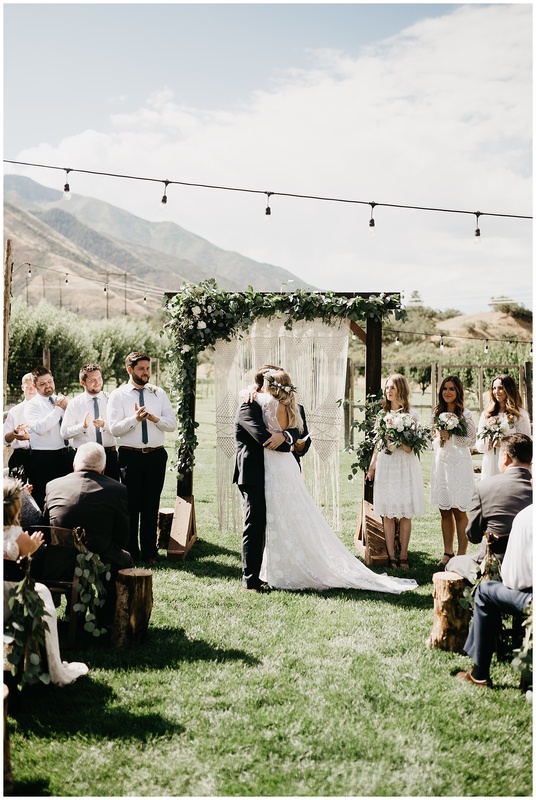 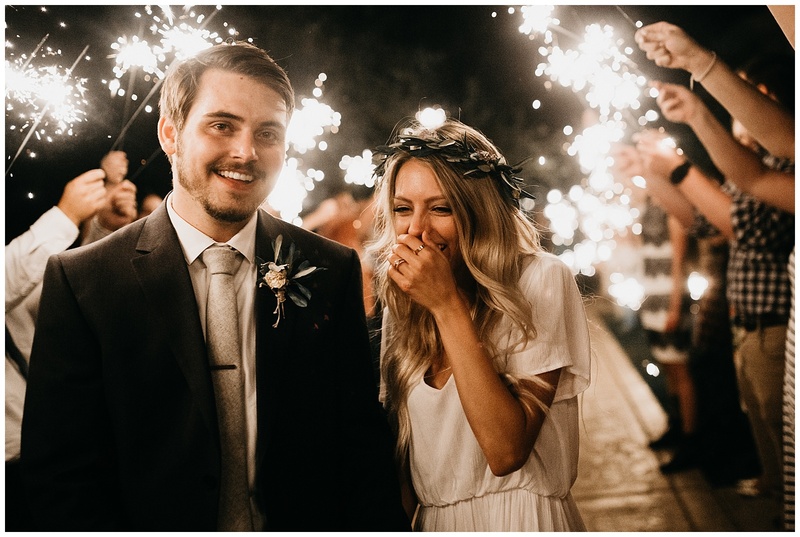 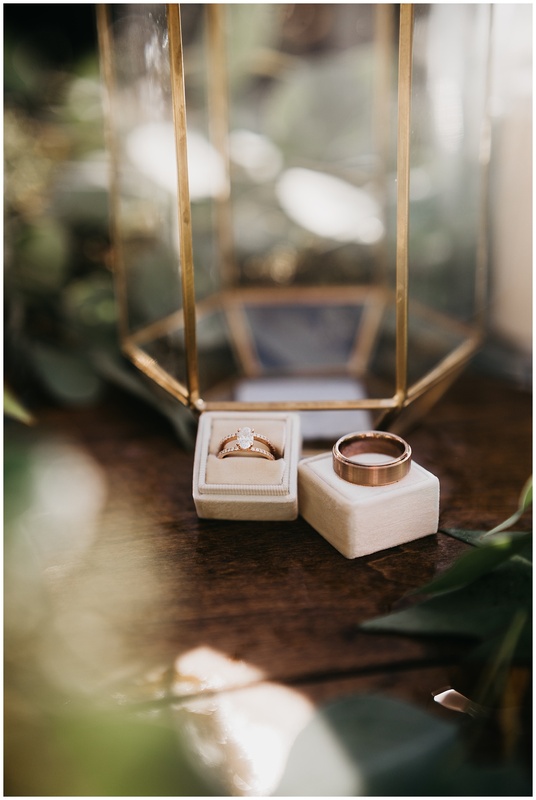 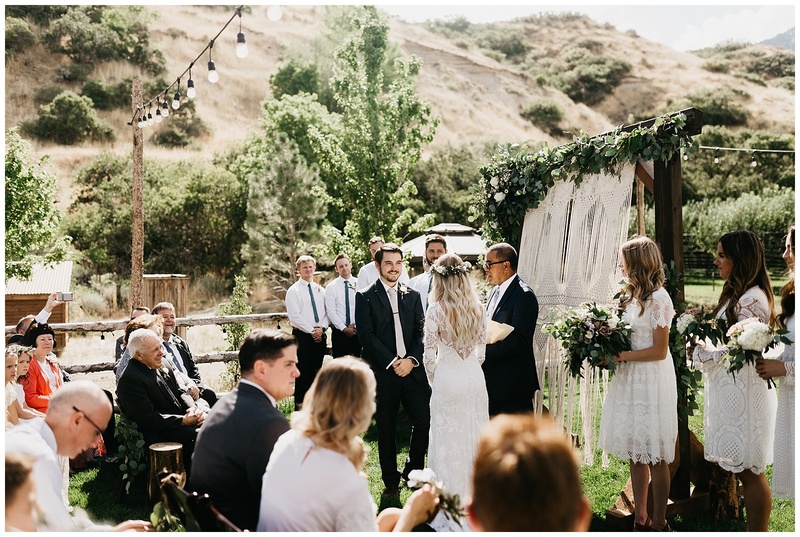 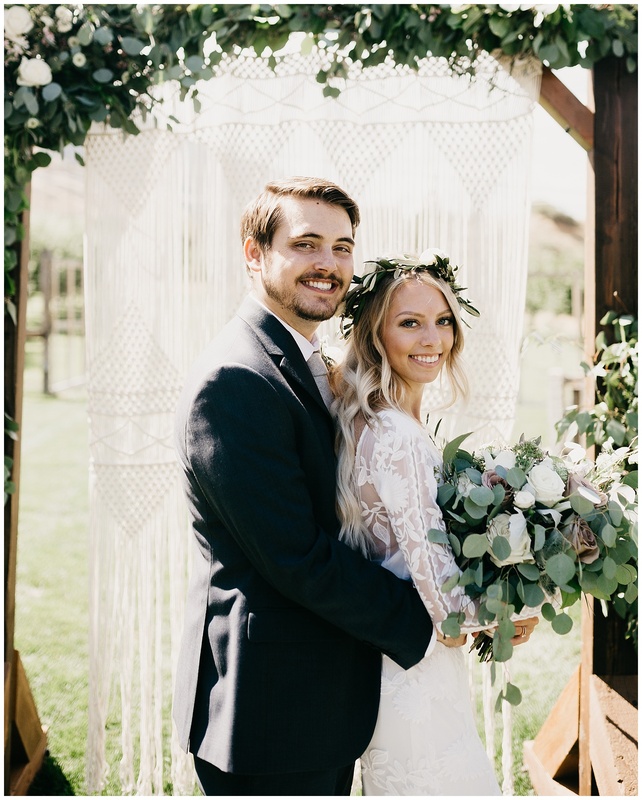 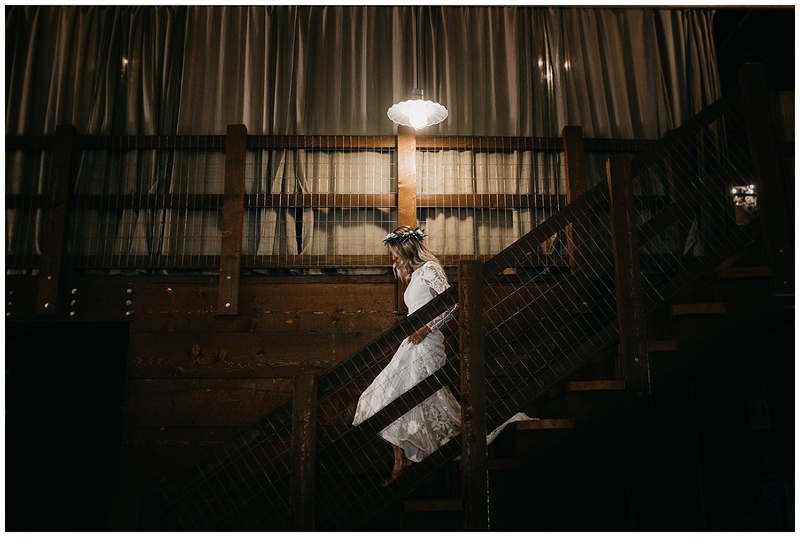 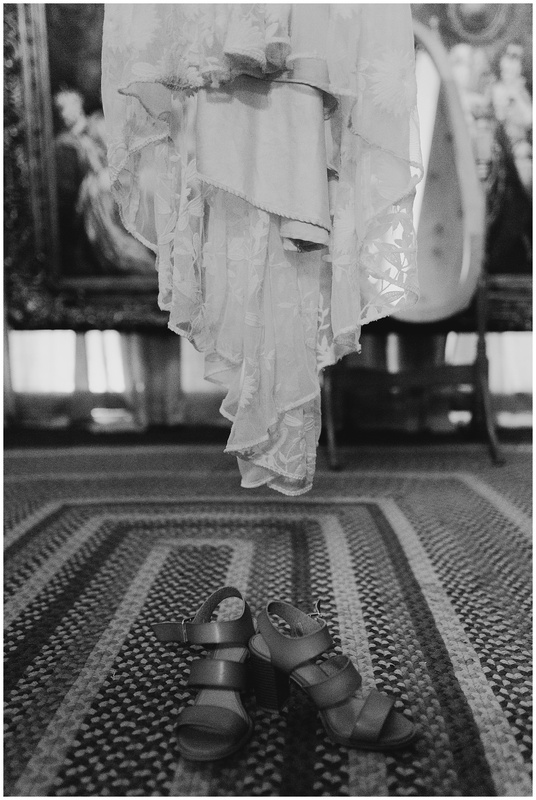 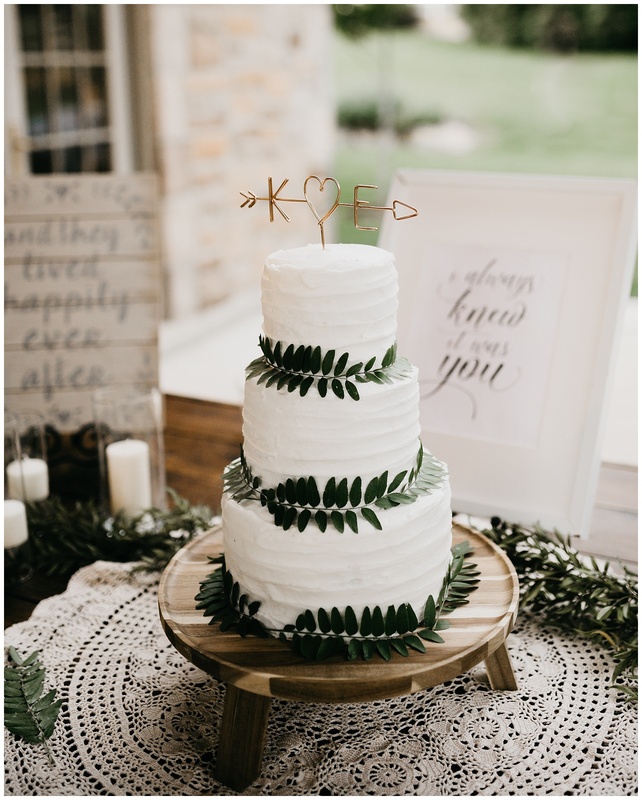 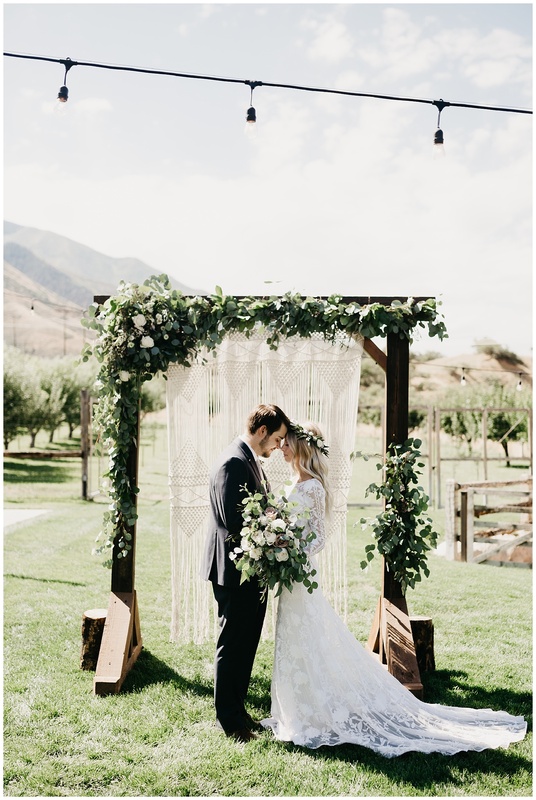 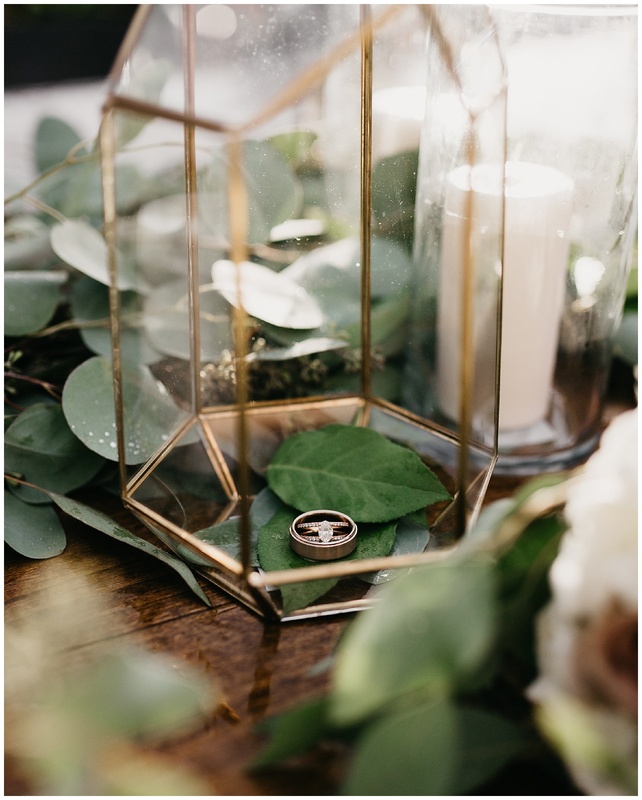 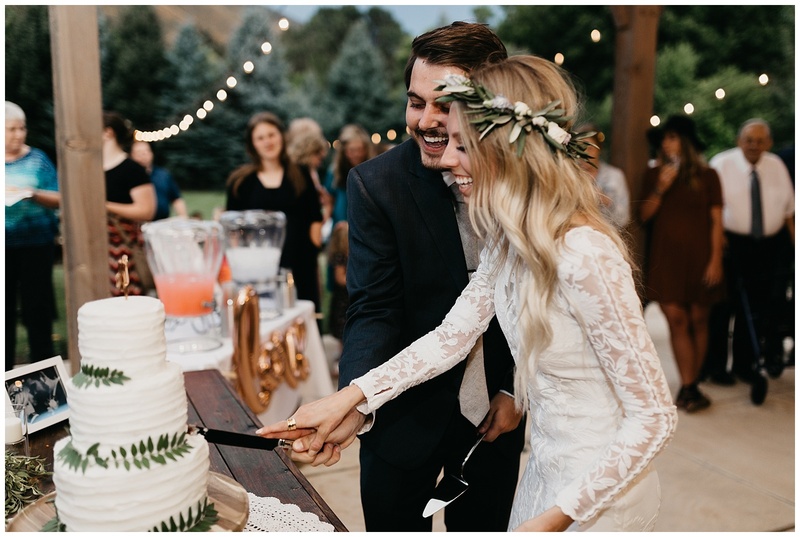 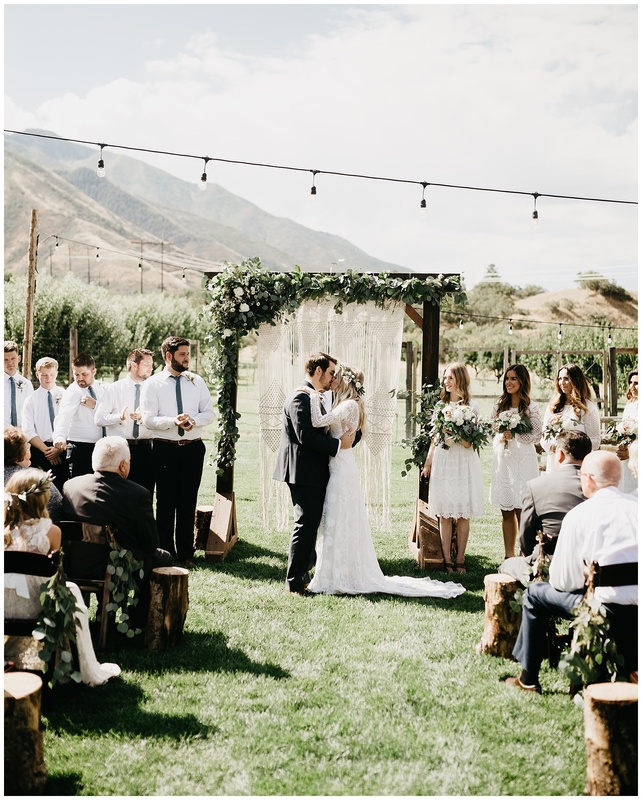 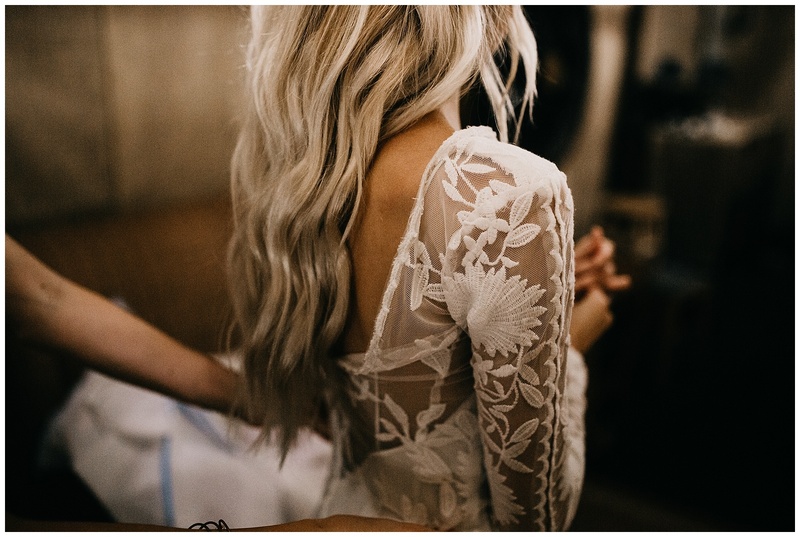 From the start, I was obsessed with Elise’s vision for her wedding day- laid back and local at her family’s home, and styled with an amazing bohemian flare from her dress to the table decorations to the amazing macrame arch they were married under! 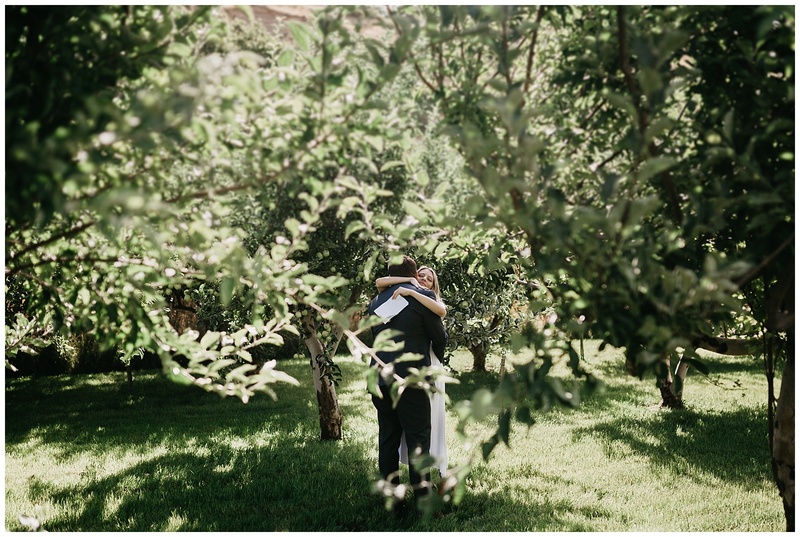 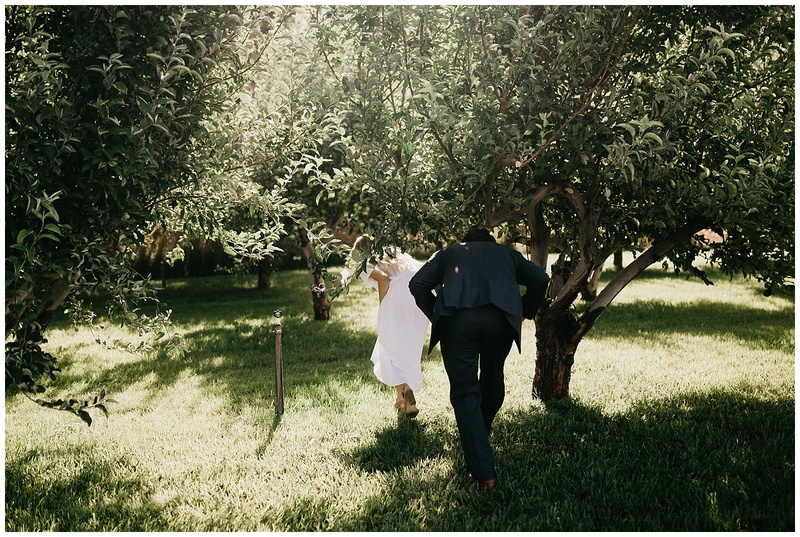 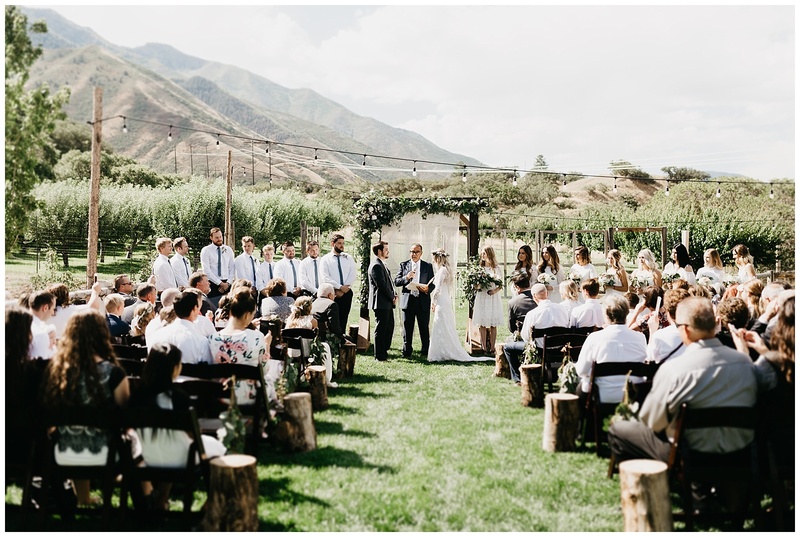 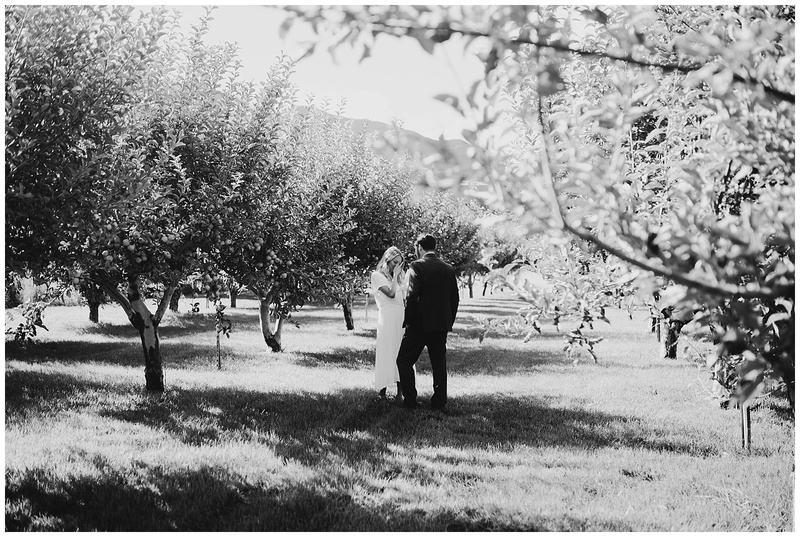 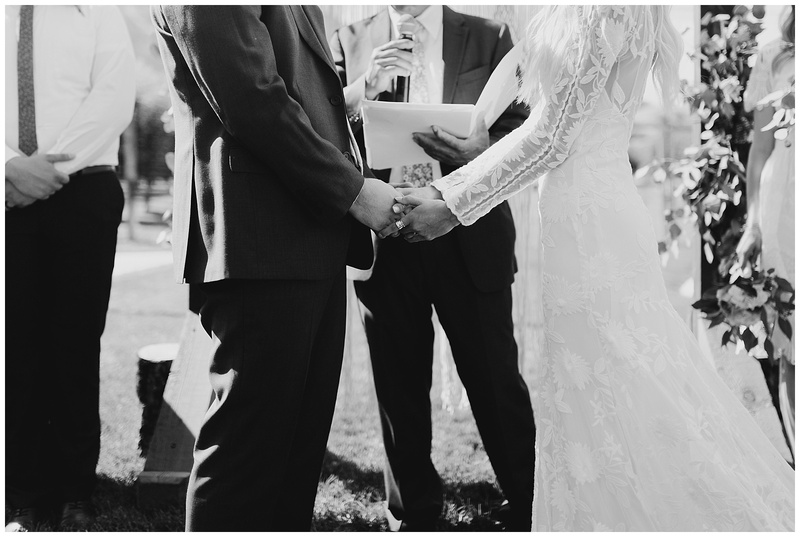 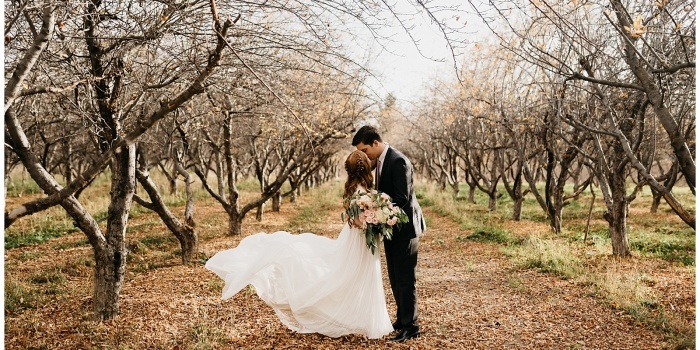 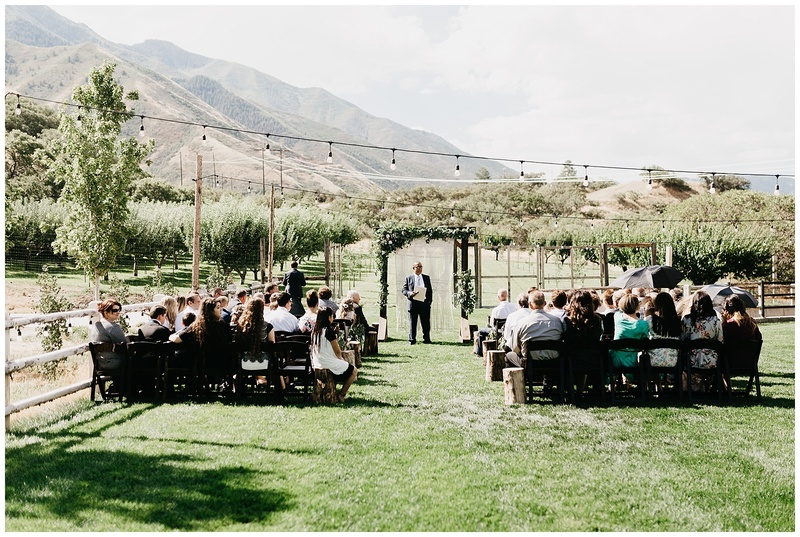 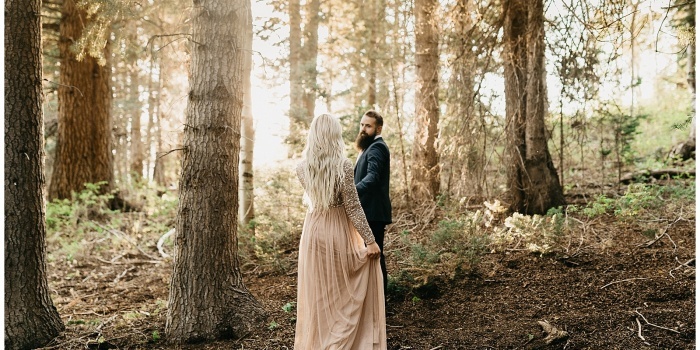 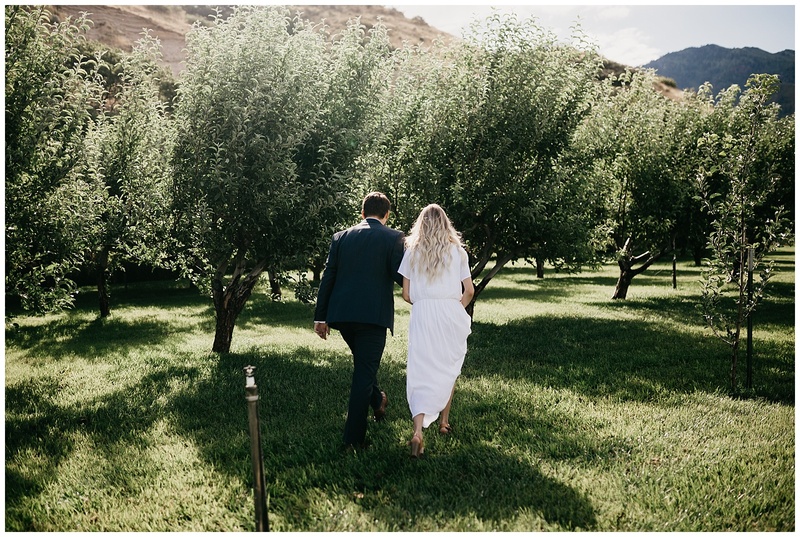 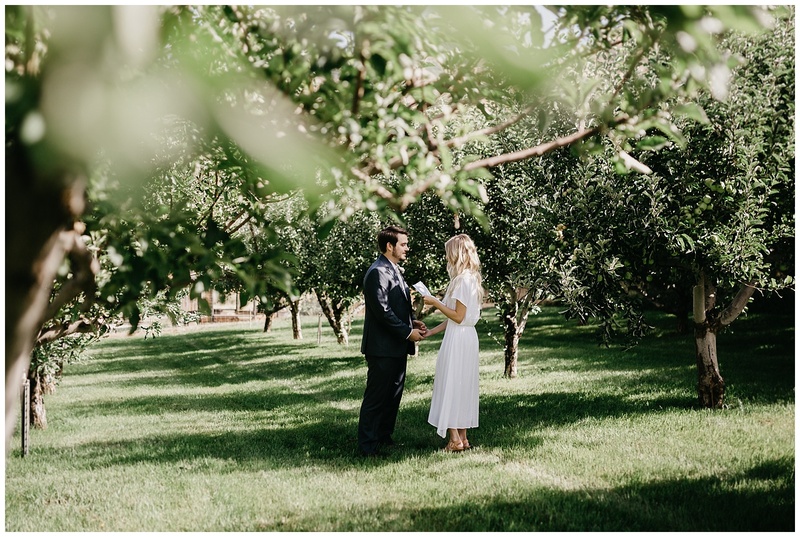 They started their wedding day by sneaking off together to the orchard to exchange their vows. 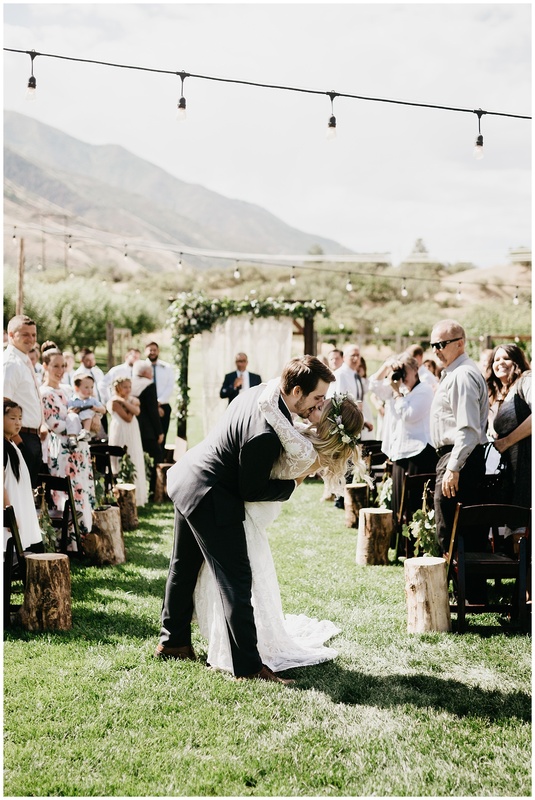 The tears streaming down both of their faces was evident enough of how much these two love each other and how excited they were to be pledging their lives to each other! 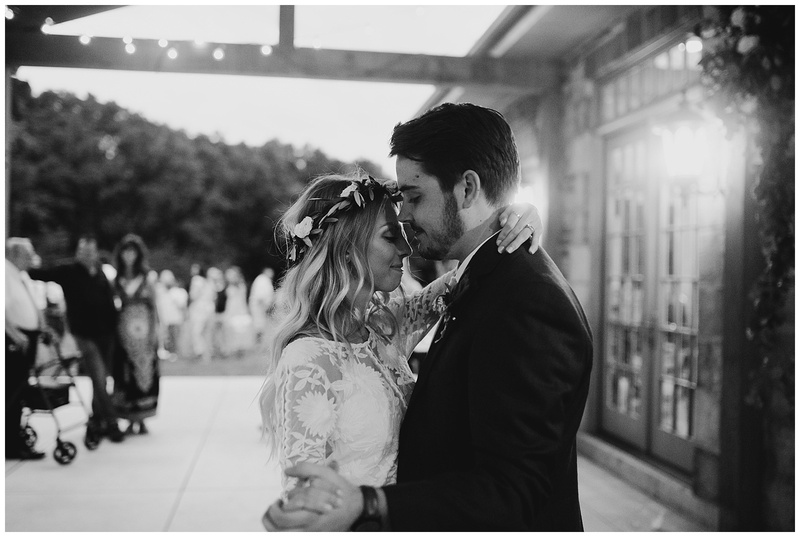 I love that they took a moment to say vows privately and make it truly about each other and the love they felt for one another- it was such an incredible moment.